Britain’s Home Secretary is pushing for new spying powers to access social media and email accounts. Theresa May argues that it’s a “matter of life and death,” and has dismissed claims the government wants to spy on citizens. 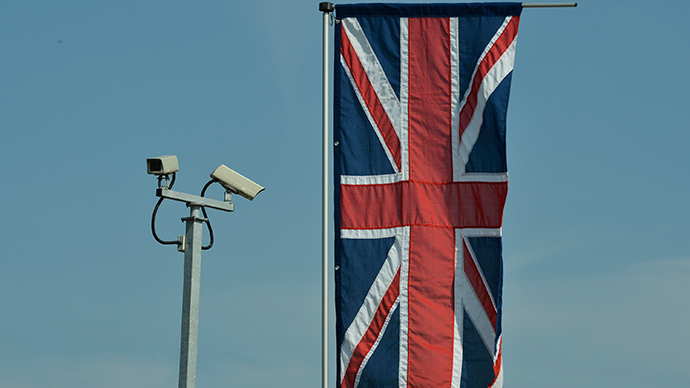 The British Home Office is pushing for changes to the law that would radically expand powers to monitor citizens. The communications data bill, which has been branded ‘the snooper’s charter’ by opponents, would allow authorities access to Facebook, Twitter and Instagram accounts. In addition, services like Facetime and Skype would also be accessible to the UK authorities. May argues that social media platforms have become “safe havens” for organized crime and terrorism and the government must act to counter the new threat. “The world is a dangerous place and the United Kingdom needs the capabilities to defend its interests and protect its citizens,” she said in a speech to Lord Mayor’s Defense and Security Lecture at London’s Mansion House, reports the BBC. She went on to say that the National Crime Agency has had to drop at least 20 cases over the last six months because of missing communications data. May said at least 13 of those cases were “threat-to-life” scenarios involving children. "We must keep on making the case until we get the changes we need,” said May, insisting it is a matter of life and death. The ‘snooper’s charter’ was blocked by coalition partners the Liberal Democrats last year, who condemned the bill as an affront to privacy. However, May argues that the government is missing out on a valuable resource in the fight against criminality. "Governments have always reserved the power to monitor communications and to collect data about communications when it is necessary and proportionate to do so,” she said. 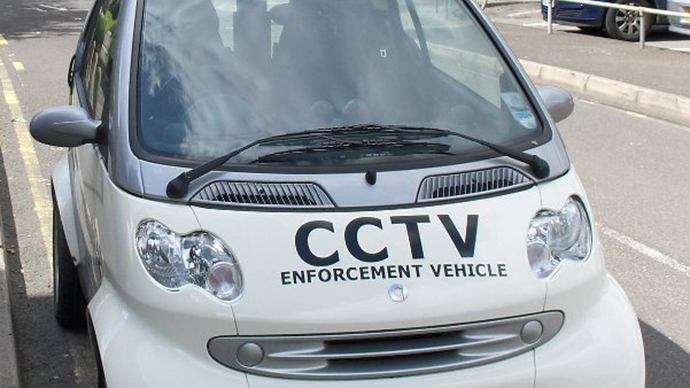 Responding to Theresa May’s speech, acting director of privacy group Big Brother Watch, Emma Carr, said the Home Secretary was trying to force the unpopular legislation. “Yet again the Home Secretary is clashing with the broad political consensus that no new powers should be introduced until a full independent review into the currently available surveillance legislation and oversight mechanisms has taken place,” she told Forbes. Edward Snowden triggered a worldwide scandal last year when he released classified information, revealing the spy antics of the US and its allies. 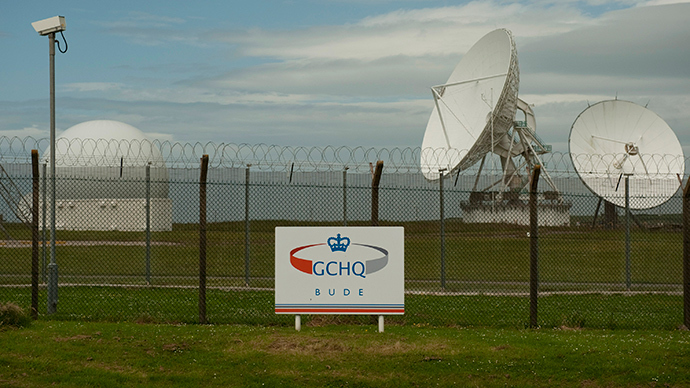 It was found that the US National Security Agency collaborated with the UK’s GCHQ to gather and store metadata in huge quantities. The US maintains that its intelligence practices are a vital tool in the fight against terrorism, but has scaled back some of its activities since the revelations came to light. In January this year, President Barack Obama said the NSA would no longer monitor the personal communications of foreign leaders, but would continue to gather data on the intentions of foreign governments.